• Awakening of Datta Jyoti (Datta Jyoti initiation) :- Bhagwan Dattatreya is the male form ofLalita-Tripursundri (Creator of the universe), and bhagwan Dhatta is the guru of all siddhas & Avdhootas. 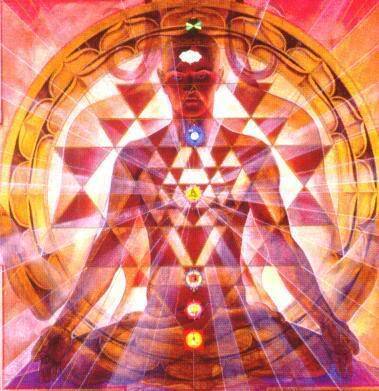 all the divine energies known to any one in this universe,are awakened from the consciousness of bhagwan Dattatreya. Datta jyothi is the divine grace Light of Lord Dattatreya (consciousness of dattatreya) and mother of all healing energies. This is a combination of Electric golden, electric pink, and electric violet etc. This is the highest healing light known to man in any yuga.it can heal any misery , sorrow and pain, can make your life wonderful. * Awakening of Aruth Jyoti (Ascension Jyoti) :- Aruth Jyothi is the divine Grace Light of Paratapar-Linga as described the great guru Swami Ramalinga. This is an alchemical white light. This light, when initiated, sadhak will experience continuous flow of divine light from his heart. This is the light that our shasthras have described as “unconditional love”. The power of this light or the healing ability of this light is immeasurable. It is a myth that unconditional love is pink in color. Any person worshiping this grace Light will definitely get Ascended to the infinite Dimension. 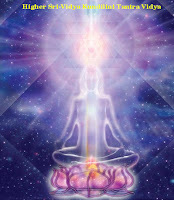 • Awakening of 4th Dimensional Ray (4th Dimensional Light) :- it is a Healing Light of 4th Dimension (combination of Platinum Gold, Platinum White & Platinum Pink colored Light) It can manifest any thing in your life, Called Manifestation Jyoti.